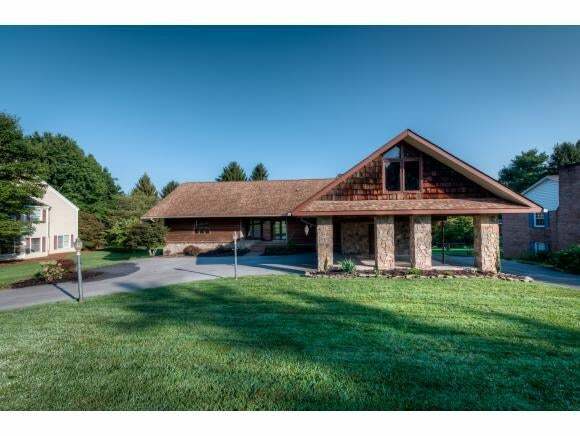 You are going to love this gorgeous Rustic Contemporary home in Middlebrook. 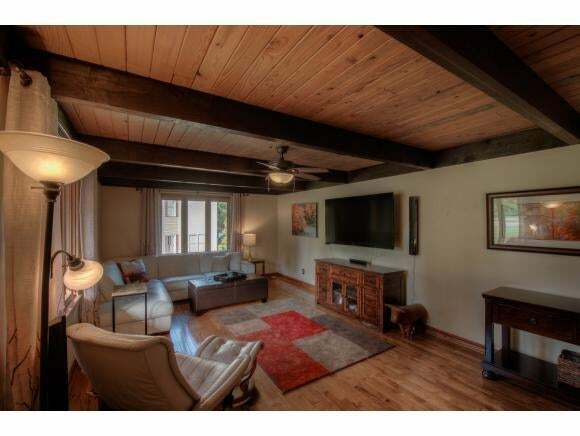 Enjoy 5 bedrooms, 3.5 bath & over 4100 sq ft of charming living space. Stunning wormy chestnut cabinetry with granite counters & copper sink in the large kitchen complete with fireplace and dining area. Lots of hardwood floors with a main level master suite with recently remodeled master bath that will be the envy of all your friends. Travel upstairs to find 2 large bedrooms, terrific storage and lots of natural light. This home is full of character and architectural detail. Venture downstairs to the huge den with wet bar and stone fireplace, 2 more bedrooms, full bath and awesome laundry room. There is a large deck & lovely landscaped level back yard. 2 car carport with unfinished bonus space above. 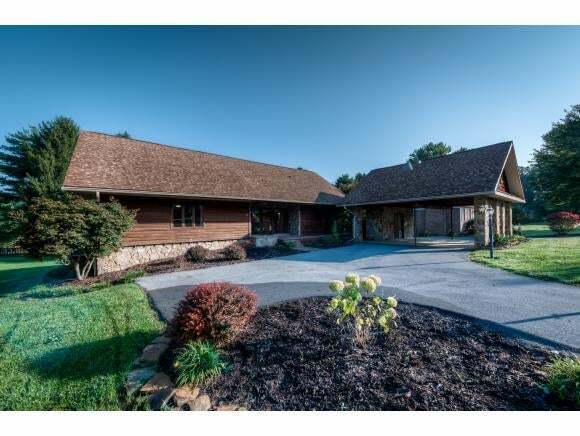 Newer roof & siding and located in one of Bristol TN most desirable neighborhoods featuring a private lake, community pool, tennis courts & playground area. Visit today before it is gone. Buyer/Buyer's agent to verify all information.